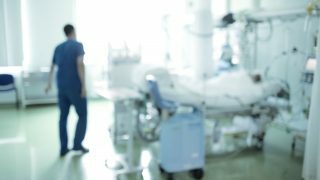 UNISON, the UK’s largest union, reacts to another rise in the number of physical assaults against NHS staff. New statistics from “NHS Protect’ published today show there was a rise of 5.8% in the total number of reported assaults from 59,744 in 2011/12 to 63,199 in 2012/13. 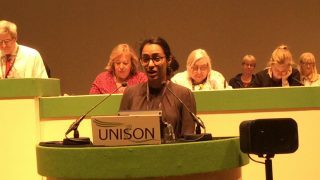 “It is absolutely unacceptable that every day more than 173 NHS workers are physically assaulted and that only one in 40 cases results in a criminal sanction. “Sadly, this is only the tip of the iceberg as violence on NHS premises remains an under-reported problem. “No one should feel threatened at work. Our members work day in day out, providing life saving care despite the stresses caused by the Government’s attacks on the health service. 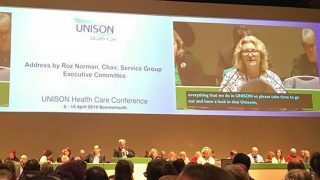 “We’re pleased that more people are being prosecuted for assaulting staff but much more still needs to be done to ensure the NHS provides a safe working environment. 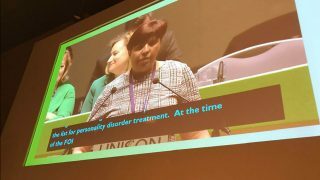 “The cuts and resultant pressure on services are causing growing patient frustration especially in hospitals, and have significantly impacted on staff’s ability to cope.